Lung Ha Theatre Company are holding auditions for new members to join our ensemble of performers! Auditions are open to anyone over the age of 18 who has a learning disability and is interested in being part of this professional, hard working and creative ensemble. No previous acting experience is necessary - just a positive attitude and a passion for theatre. 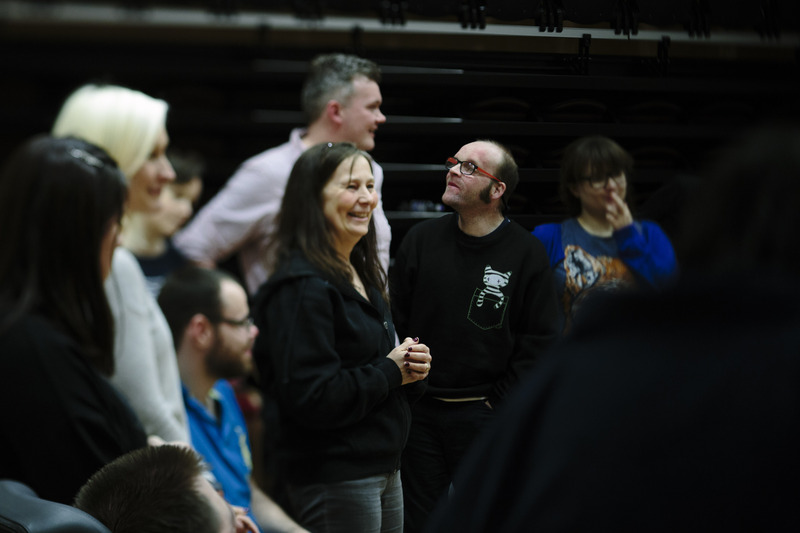 Lung Ha Theatre Company is Scotland’s only leading professional theatre company for people with learning disabilities. Our ensemble of 20 performers meet every Tuesday evening throughout the year for performer training to learn acting, movement and voice skills and present small scale and full company professional theatre productions through more intensive rehearsal periods. If you would like to learn more about the company or to book an audition, please contact us by email info@lungha.com or by phone 0131 221 9568 to request an audition pack. More information about the company and our previous productions please browse this website! The deadline to book an audition is Wednesday 18th April 2018 and auditions will be held on 1st and 2nd May.